I will meditate on Your precepts, And contemplate Your ways. ~ Psalm 119:15. "Here from the world we turn, Lord unto Thee." 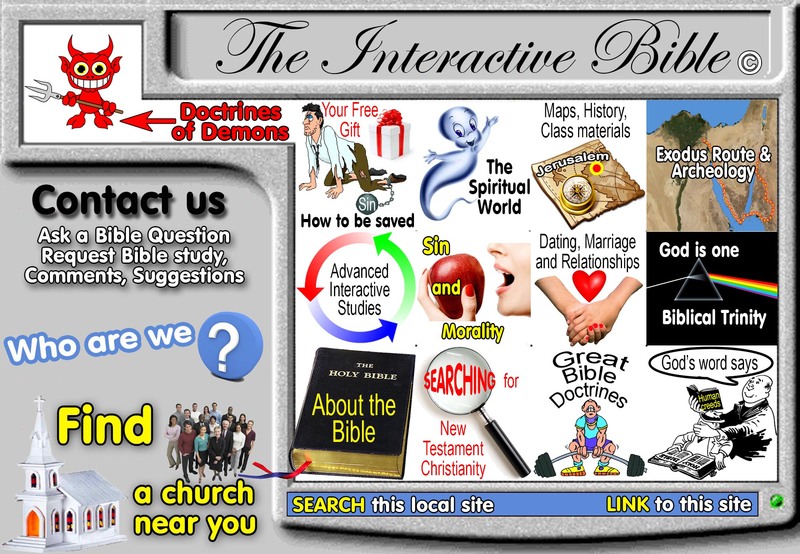 Browse through The Interactive Bible! Copyright © 2006-2015 JESUS - OUR PEACE · Updated: October 13, 2015.